NZXT, Inc. announces the acquisition of Forge, Inc.
July 31, 2018, Los Angeles, CA – Today, NZXT, a leading developer of software-powered hardware solutions for PC gaming, announced the acquisition of San Francisco-based Forge, a pioneer in creating tools for capturing and sharing PC gameplay. Both companies were founded with the goal of developing the PC as the most immersive, most social gaming platform. Under the terms of the acquisition which closed on July 3, 2018, Forge’s staff is joining the NZXT team in a variety of engineering and management roles. Johnny Hou, NZXT’s founder, will continue in his current role as President and CEO. 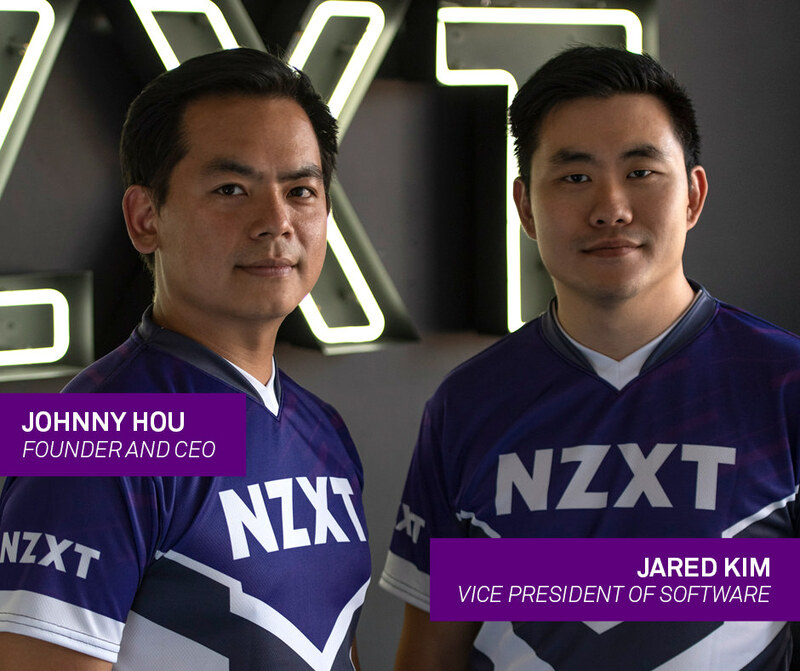 Jared Kim, founder of Forge, will assume the role of Vice President, Software at NZXT. Financial details of the deal are not available. NZXT has long been a proponent of the “smart PC” – a hardware platform driven by integrated software that removes the friction from building, managing, and using a PC. Setting up a gaming PC for optimal performance—everything from cooling to overclocking—has long been done manually, with knowledge gained through experience or study (or both). With the advances in cloud computing and machine learning, so much of what has traditionally been either an acceptance of the default setup or a learning curve to climb can be fully automated. Forge committed itself to building a better social experience for PC gaming by developing tools that let gamers seamlessly capture moments of their gameplay in short, looping videos for sharing, or even streaming their full session directly to Twitch or YouTube. Their veteran team has built game capture, streaming, and in-game overlay technology that is used by tens of millions of gamers worldwide. Founded in 2004, NZXT is a leading PC developer building an ecosystem of smart products and services, each fueled by a passion for PC gaming. Their award-winning products include computer cases, PC cooling solutions, RGB lighting kits, and their free PC monitoring software CAM. NZXT loves gaming PCs and the people who build them and is dedicated to improving their products and services to make building extraordinary PCs achievable and fun for everyone.